We’re starting off the new year with an artist I’m very excited about. 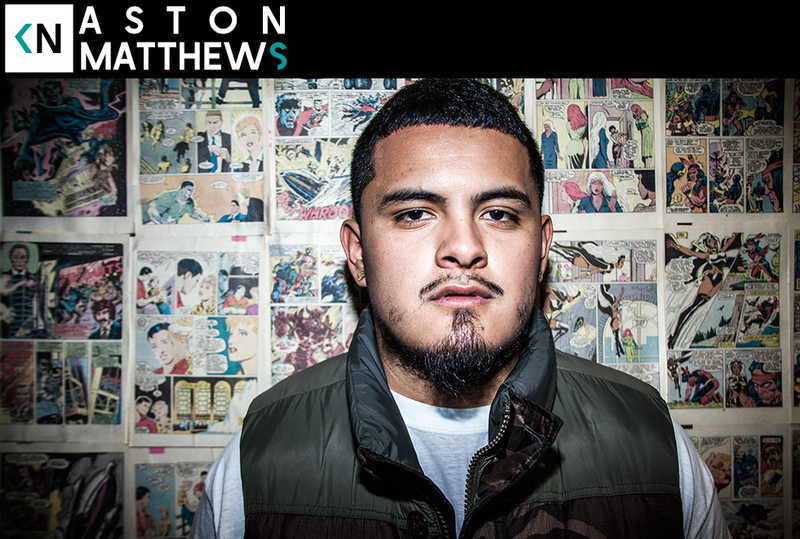 Aston Matthews is a Lakewood, CA native that has been through a lot in his 23 years. He turned his life around after being shot at a party when he was 18. After that he began making waves in the rap world. Aston is poised for big things. He’s affiliated to the A$AP Mob and his mixtape dropping later this month is highly anticipated. We talk to him about growing up in gang culture, losing one of his biggest influences to gun violence, and keeping a good sense of humor while thinking he was going to die. That was crazy I love kinda neat man it introduced me to a lot of new stuff. So dope!